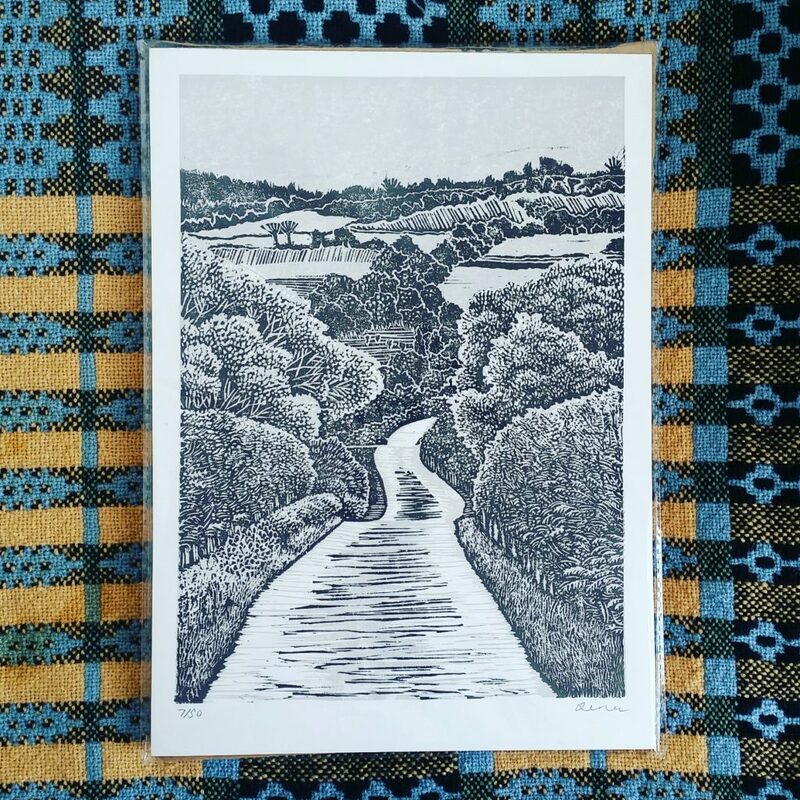 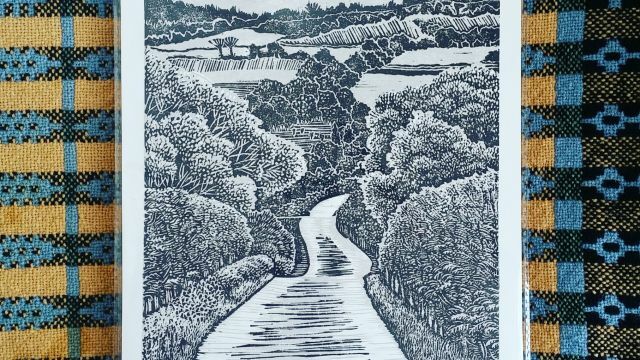 Zena Parker creates individually designed lino prints, which are inspired by the landscape of the natural world and the north of England. 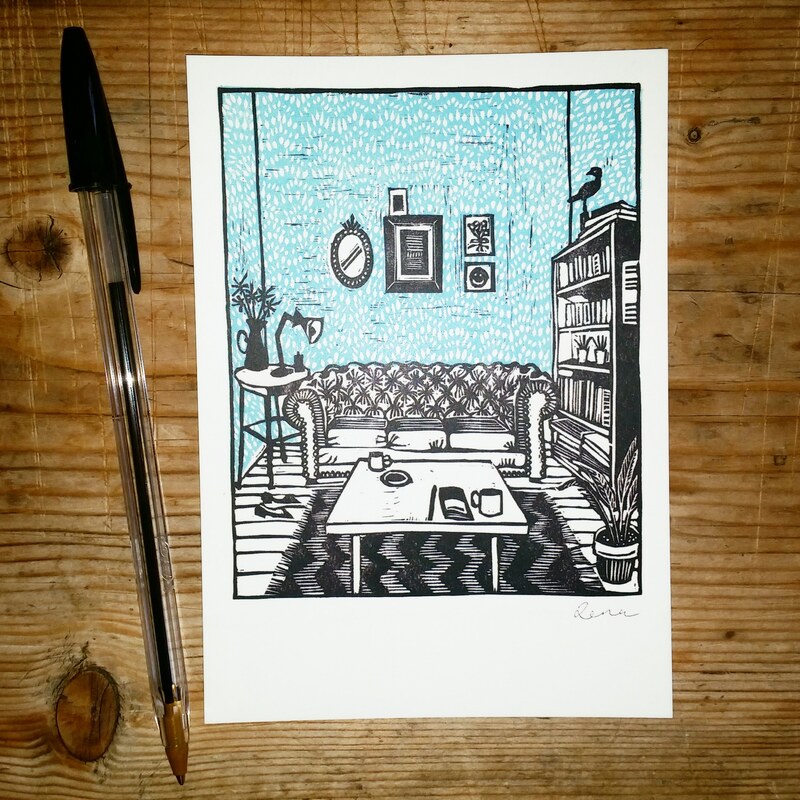 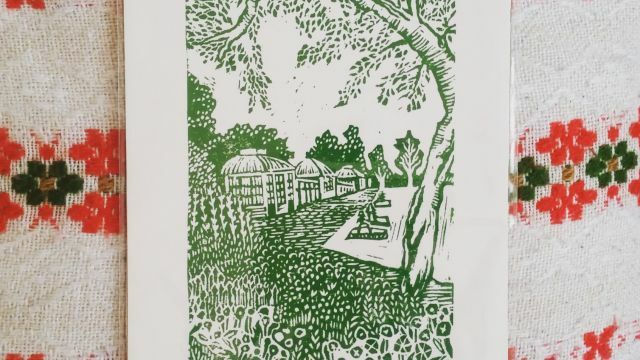 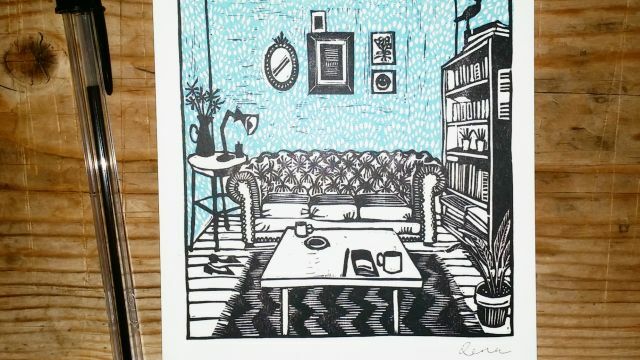 In addition to lino prints, Zena also produces screen prints, greeting cards and homeware. 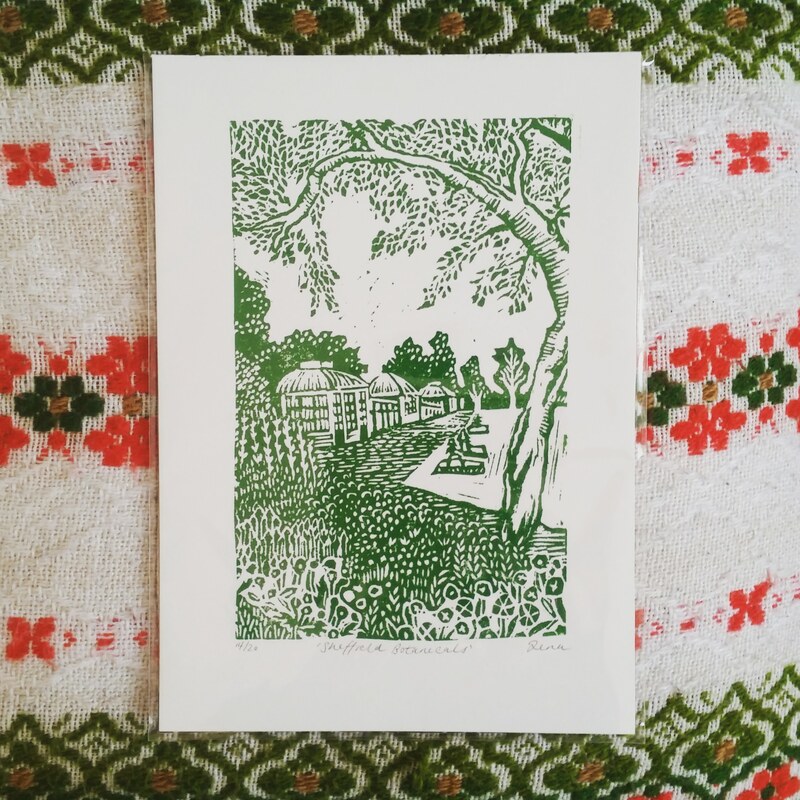 This is the first time Zena’s creations will be available at the Winter Arts Market.